Who would have thought that two of my favorite flavors in the world, egg and avocado, would go so well together? The recipe is straightforward. Put your egg in the avocado where the seed would have been (hollowed out a little more to fit the egg), and then put the whole shootin’ match on a cast iron skillet or oven safe plate in a 425 degree oven for 10-15 minutes or until your egg looks done the way you like it. The egg was very flavorful surrounded by the avocado. The fruit was warm and firm but not a weird consistency. I topped mine with a little bit of SaSo for an extra kick in the flavor department. 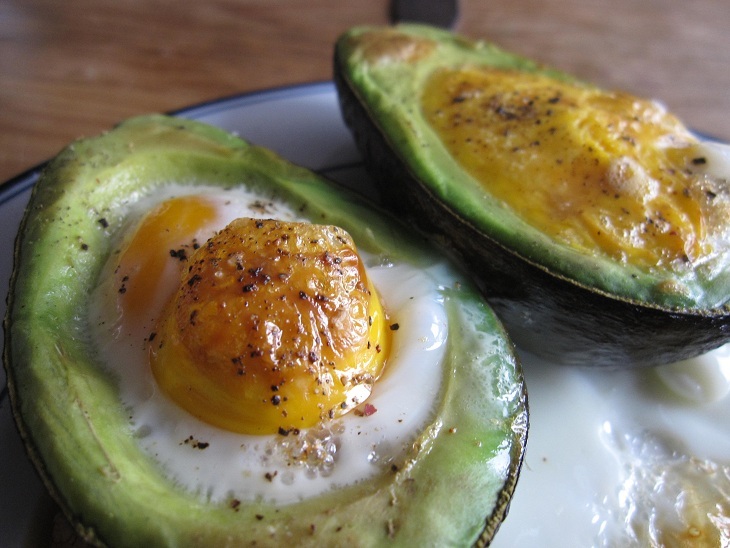 Having tried this recipe, I’m now curious about what other great egg avocado parings there are out there. Avocado in egg salad, maybe? The possibilities are endless. I could have opened up a restaurant in downtown Madrid last night. This amateur chef was firing on all cylinders. Heck, I was even firing on cylinders that I didn’t know I had. 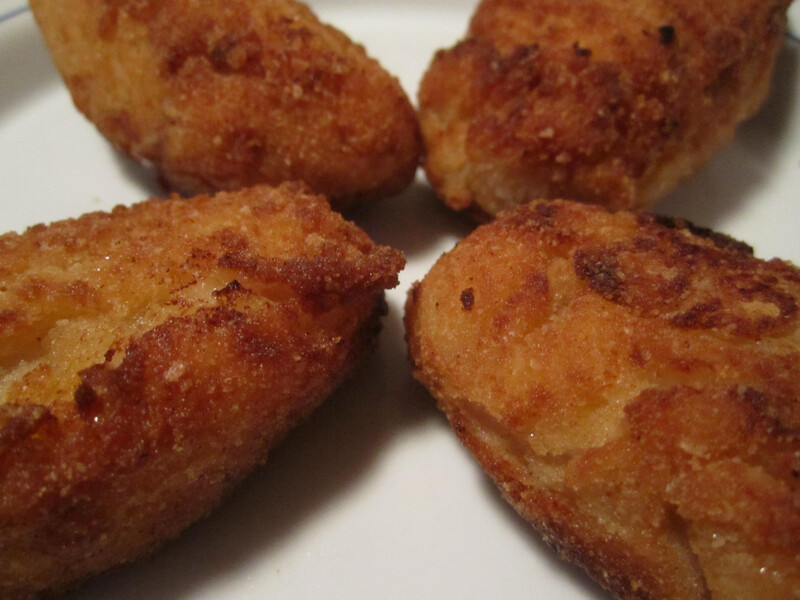 Making croquetas has always been something that I have wanted to do – successfully. I tried it once with my dad about 20 years ago, back when I was a kid just home from a year in Spain. We failed. Miserably. The croquetas were burnt blobs. The failure scarred me and I had not tried to make them again, until last night. Just back from India, I got a hankerin’ for something that was, well, not curry. 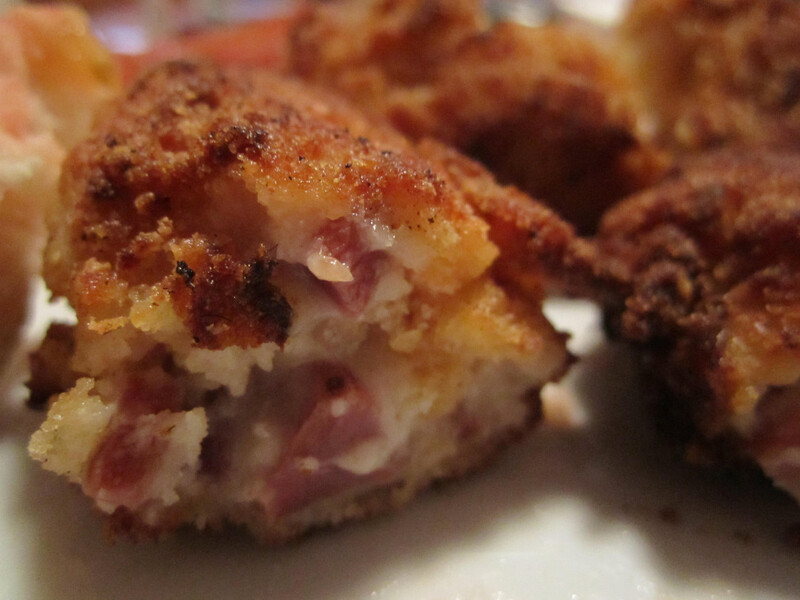 Having recently excavated a nice chunk of frozen jamón from the freezer, I decided to put it to use in the croquetas. I used the recipe from La Tienda.com‘s website. I ended up changing the proportions quite a bit since the 1/2 lb of jamón that the recipe called for made for too meaty of croquetas. I used some smoked sweet paprika and nutmeg in the batter, just to bring out the flavors I love. They were a huge success. Mrs. NH and Little NH gobbled them up as fast as I could make them. But I didn’t stop there. 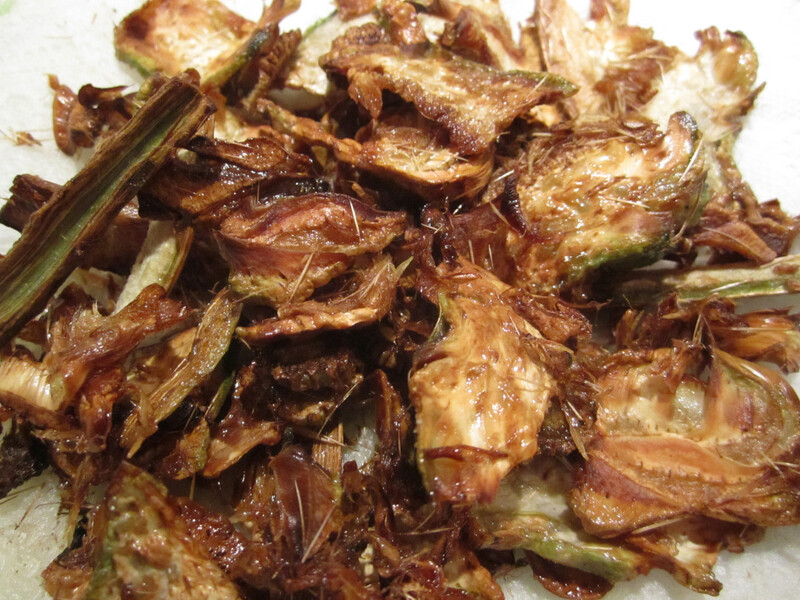 I also wanted to try my hand at fried artichokes, just like in Barcelona’s Ciudad Condal. 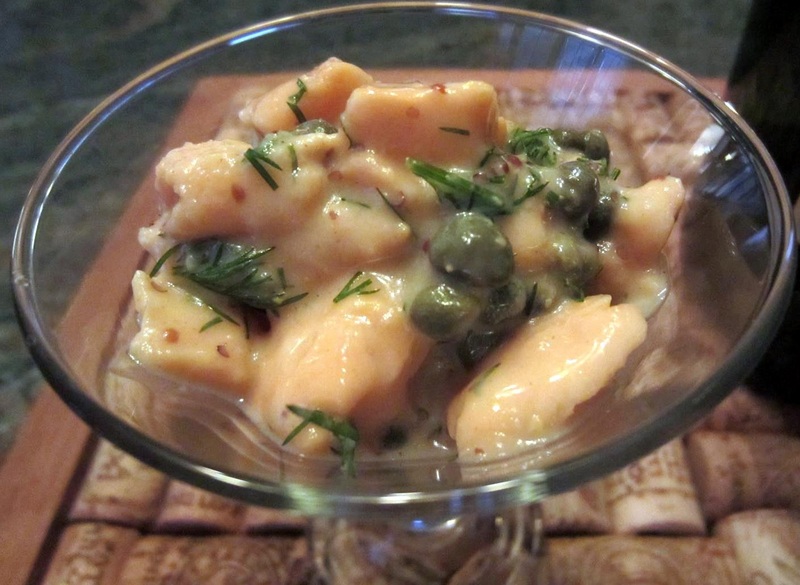 These always seemed like an impossible dish to make, due to the cleaning of the choke and thin cut that they needed to have. Nonetheless, I decided to give it a try and I’m glad I did. First, I pulled off the green outer leaves and then cut of the top prickly portion of the artichoke. Using a baby food spoon (thanks, Scamp!) I scooped out the fuzziest part of the inner choke, right above the heart. I then halfed it and set to running it through on the “thin” setting on my mandolin. Finally, I fried them in about 1/2 inch of olive oil and finished with a liberal sprinkling of sea salt. Wow. Two home runs in one night. Finally, I decided that to round out this feast, we needed Little NH’s new favorite tapa – albóndigas (meatballs). 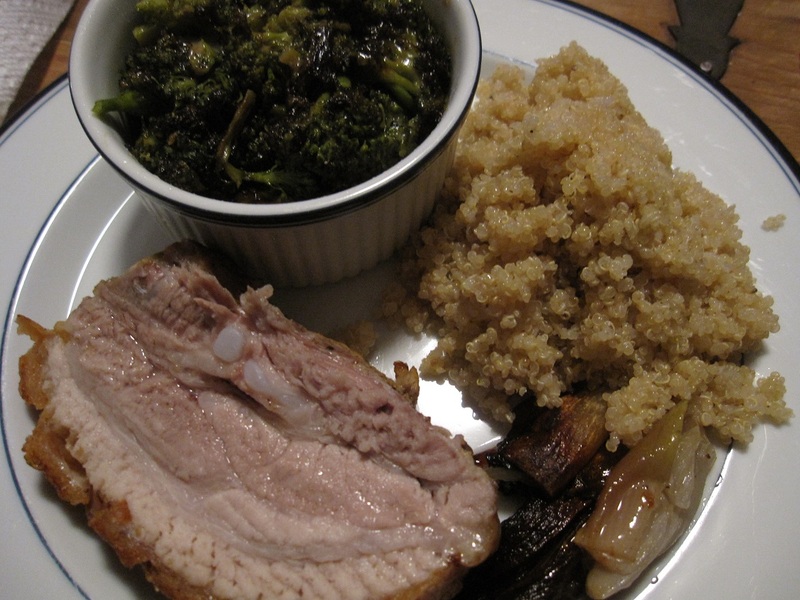 We did a pork variety with a delicious sofrito from José Andrés’ “Made in Spain”. Little NH helped mix the meat and made all of the balls herself. I fried them up and added them to the sauce to simmer for a good hour until we chowed down. Not content to do a feast of tapas half way, I opened the pack of duck jamón I had in the fridge and Mrs. NH prepared fresh pan con tomate. 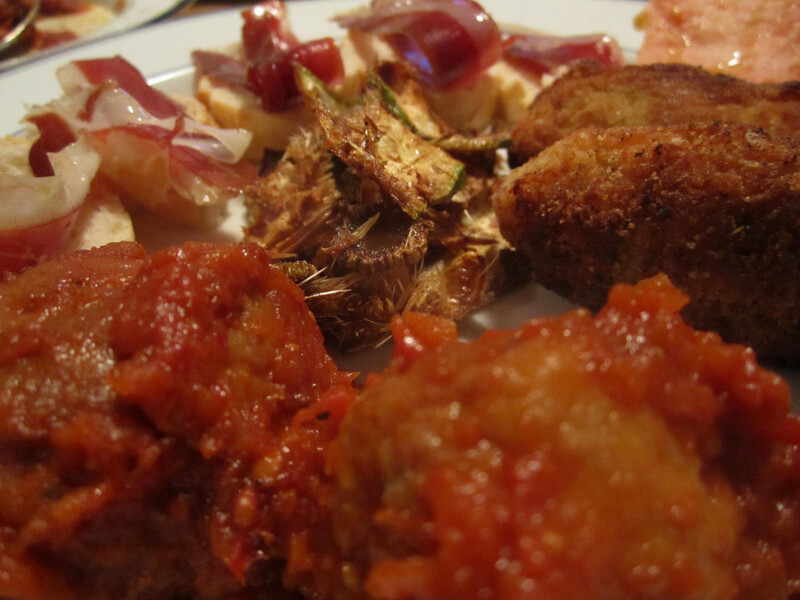 It was a meal that I would have been thrilled with at any Spanish tapas bar in el barrio gótico or on Cava Baja. The fact that I had it while sitting on my couch, made it all the better. I can’t believe the food we manage to turn out from this kitchen. That’s a slightly redacted conversation my wife and I had last night as we cleaned up the kitchen after turning out home-made fettuccine topped by a succulent Duck Ragu. 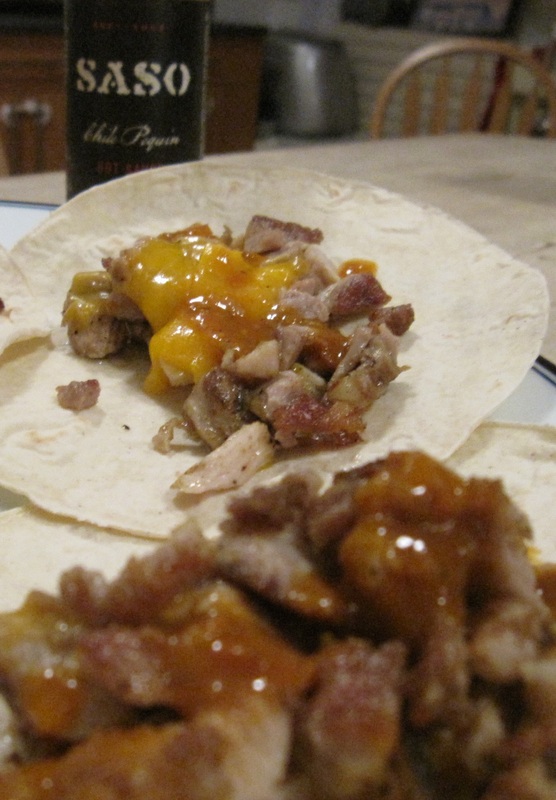 It was one of the more labor intensive and sophisticated dishes we have ever made. It’s also one that I would have been happy to serve to any discerning foodie. Being a Sunday, we had time to cook this one. Good thing, as I ended up doubling the cooking time that was originally on the recipe. 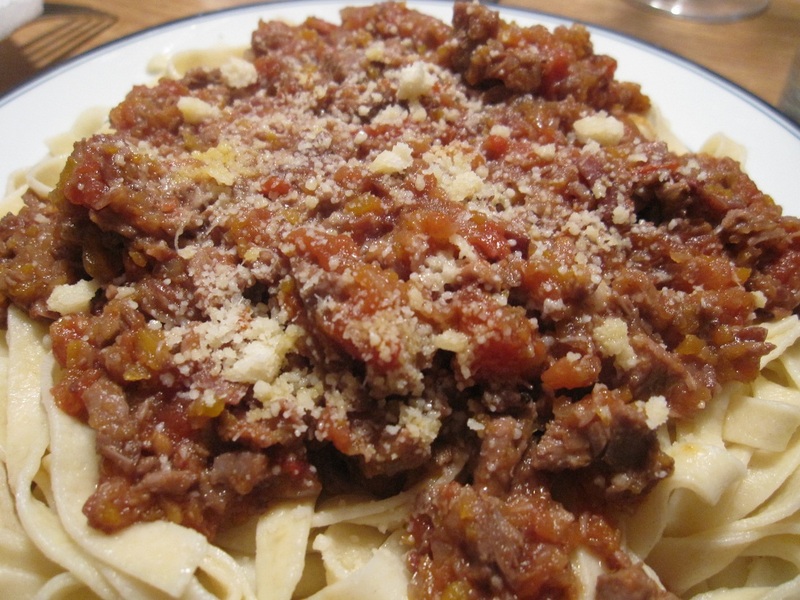 We adapted ours from the Mario Batali Duck Ragu recipe. His original steps only called for about 1.5 hours of simmer time. Ours had a good three hours. Our version also had a lot more wine in the sauce and we substituted prosciutto for the mushrooms. Consequently, the ultimate dish was a deep, ruby-red with really intense flavor. 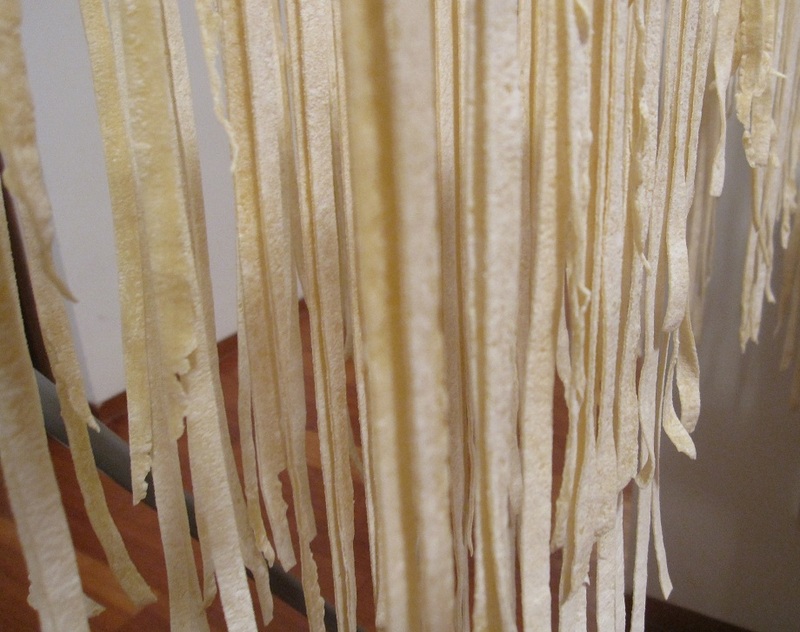 We made a thick (#5 on our hand-crank pasta maker) fettuccine noodle to stand up to the robust, rustic sauce. Rounding out the meal on the drink side was a bold 2007 Querciabella Chianti Classico. 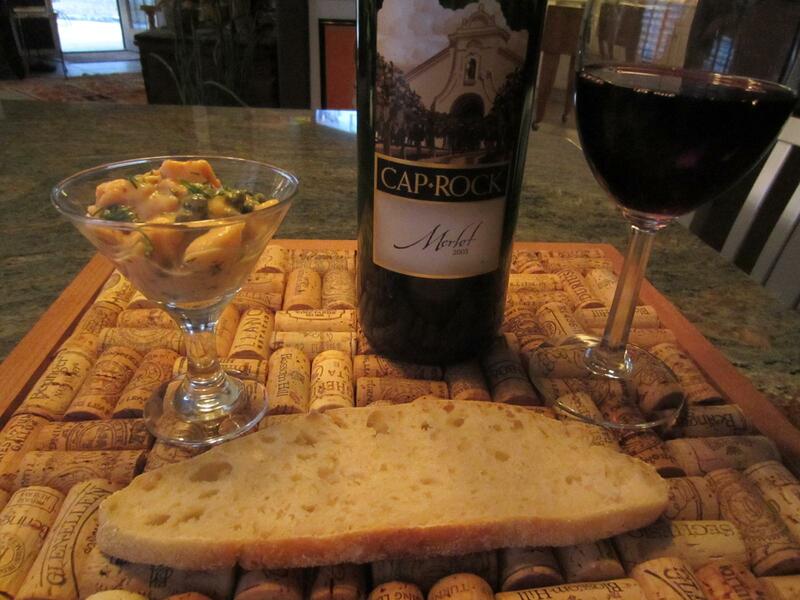 It was a classic meal on a cold Sunday evening. So, as the folks in America were gearing up for some world championship football in the form of the Super Bowl, I was snug in my bed, with a belly full of world-class food. Not a bad trade-off. Admittedly, mine didn’t have commercials. After a ridiculously delicious Saturday night, I found myself in the house on a rainy, cold Sunday. I also found myself with two duck leg/thigh combos in the fridge and a wife that blew me away by saying, “Let’s make duck empanadas. I’ll make the dough.” Giddyup! A few hours later, I was cradling a puffy, golden sherried duck empanada in my hand marveling at the result of husband and wife teamwork. In the other hand I was holding a glass of la Gitana Manzanilla. On my face was a big, fat grin. 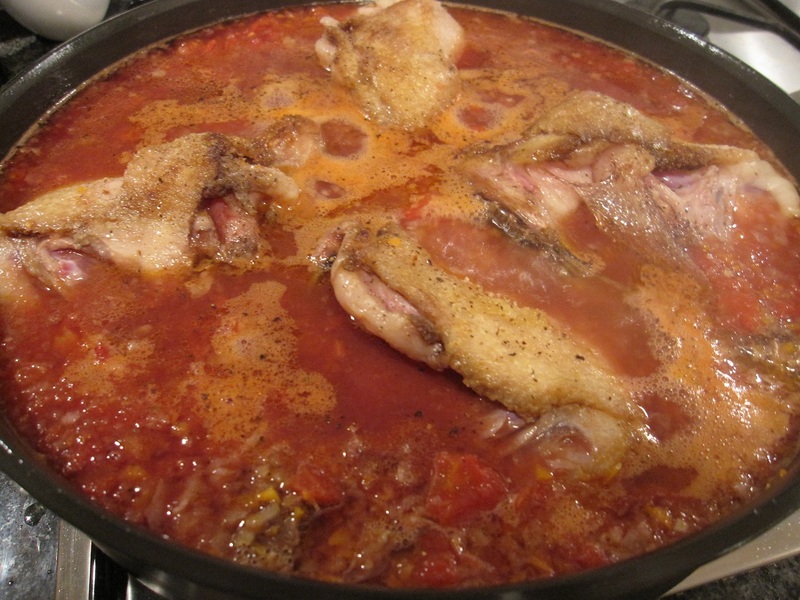 Season the duck with salt and pepper and pour the beer in the bottom of a casserole. Bake covered for 2 hours on 350°F. Bone and shred the cooked duck and discard the skin. Reserve the beer and duck fat juice from the casserole. Place the shredded duck meat aside. Sauté the pepper, garlic and onions in the oil and gradually add spices, bullion and sherry. Let the sherry cook off and then add some more. Add a few spoonfuls of the beer/duck fat juice for flavor. Add shredded duck and cook until moisture is an empanada filling consistency. 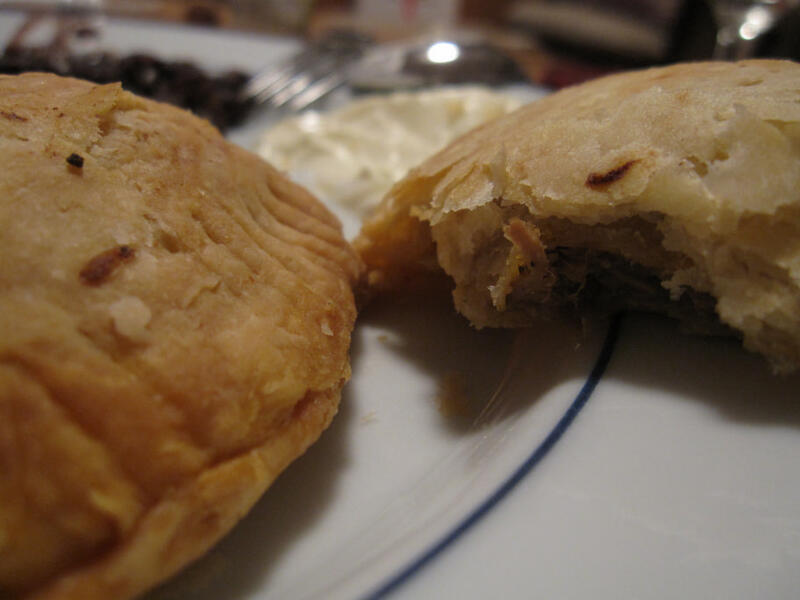 Have your wife find a good empanada dough recipe and then say, “Thanks for doing this!” a lot while she rolls the dough and fills the empanadas. Oh, be helpful and turn on the oven and chill the Manzanilla. She’ll be grateful. Everybody that has ever visited this site knows that Mrs. NH and I are absolutely bonkers about Flammkuchen. Well, last Saturday we had some foie gras that needed a home and a boatload of Flammkuchen toppings (recently purchased in Munich) that also needed to be used. That, combined with friends that like to eat almost as much as we do, made the perfect impromptu party. It also helped that the friends in question came with a nice Swiss Pinot Noir. So, there we were. 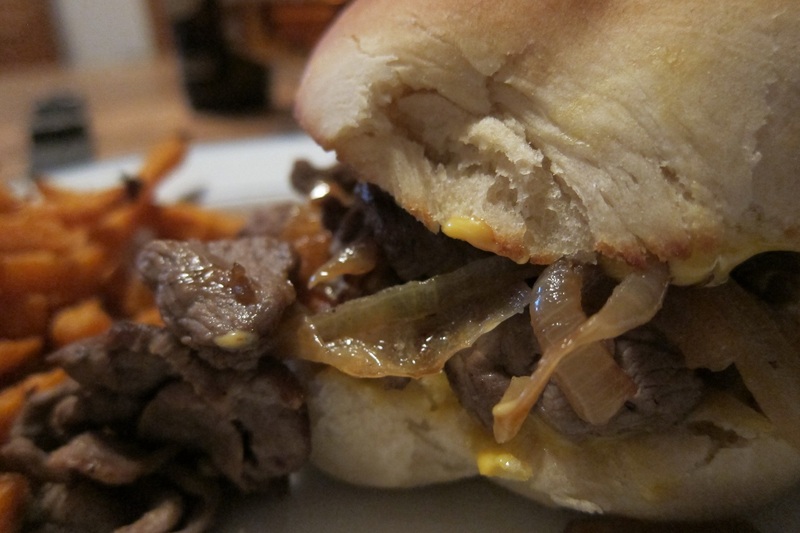 A Saturday night after trick-or-treating, with a new recipe in hand and people in the house. We had to get it right. As far as I can tell we did. It takes some work but was worth every second. We made four pizzas for five adults and they disappeared – even with foie gras and other appetizers. I guess we worked up quite an appetite (and thirst!) keeping up with the kids on their quest for candy. 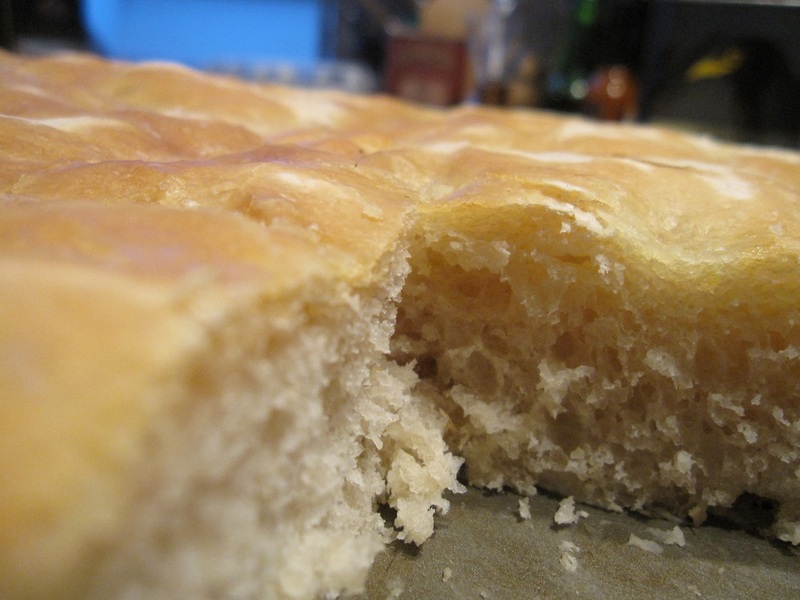 Mix yeast & water to proof for 10 minutes. Put metal blade in food processor, pour in flour and salt, and turn on machine. Pour yeast through tube and process for 45 seconds. Add oil and process another minute. 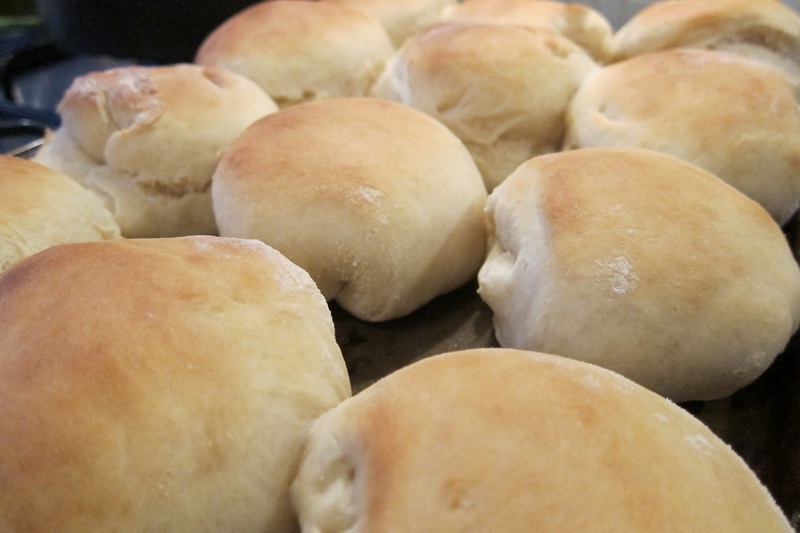 Dough should ball up… if not, add a bit of flour until it does. Let it rise for an hour in a ball (covered in a greased bowl), then cut in two to make two 10-inch pizzas, and let rise again (15 minutes or so is usually enough. Grill the crust until golden with grill marks on each side. 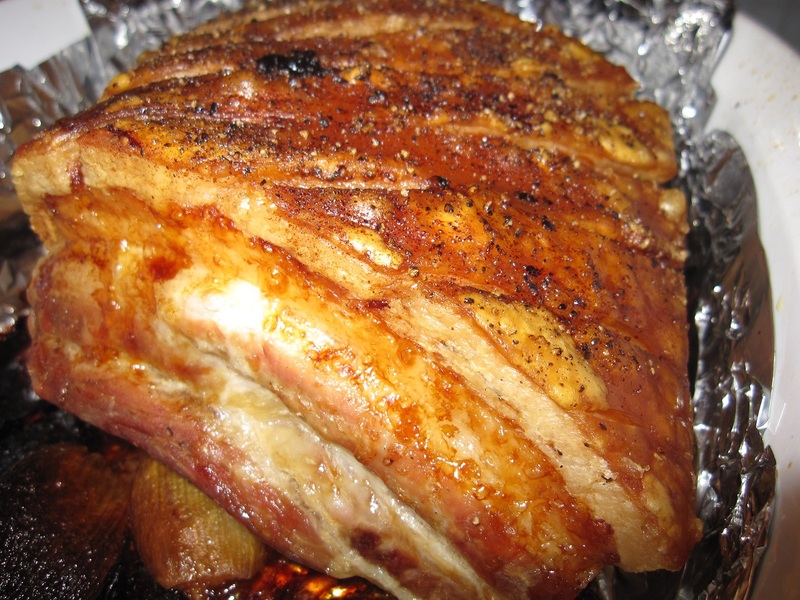 Then, take of the grill and bring it in to be topped and finished in the oven. Sauté your onions in olive oil until translucent. Then add the ham and pepper. 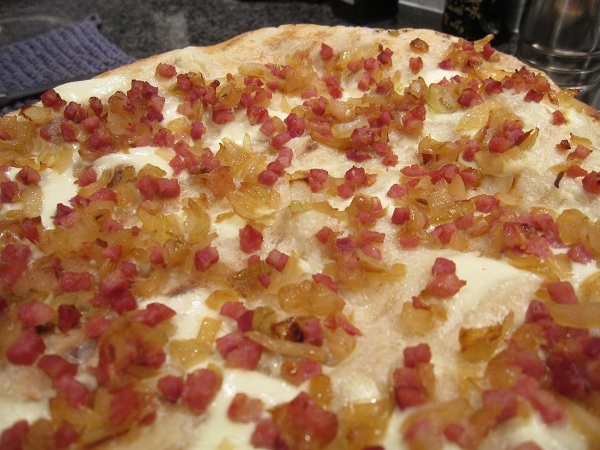 Spread the crème fraiche on the crust, then sprinkle it with the cooked onion and ham mixture all the way out to the edges. Put on a pizza stone in a 500 degree oven until crème fraiche begins to bubble. Slice in wedges and enjoy! If you looked at the posts from the last few days you would think that all I do is get wound up about the election campaign. There’s a little more to my life than that. I also like to eat. 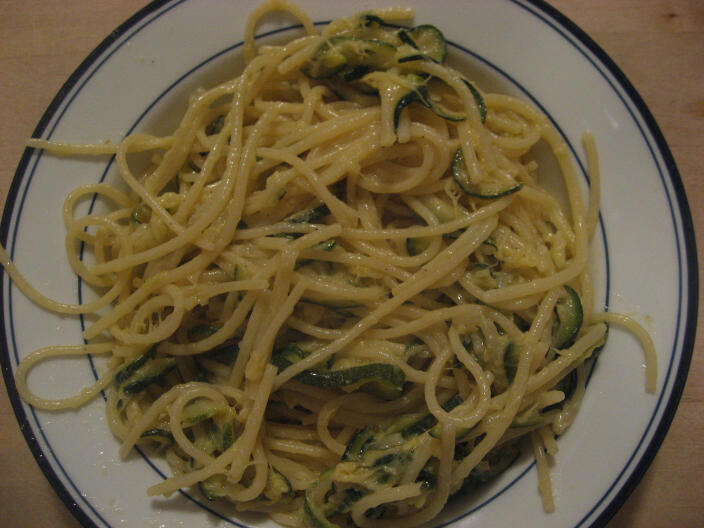 I managed to figure out how to cook the Zucchini Pasta that I just had in Nerano, Italy. I fried the zucchini in olive oil and used Parmesan and butter for the sauce. It was about as close as you could get. It was delicious. Had it with a Sicilian red and Greco di Tufo. Hey, it was a big week!